Who’s gettin GEEKY with me? 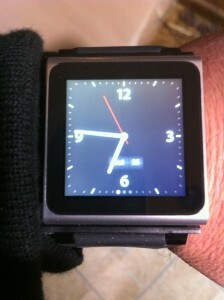 My new Apple IPod Nano Watch from Santa ! Come on.. Share your geekiness from holiday !